This week, we are kicking off our bloghop featuring Heather Givans' (yes, you know her from her store Crimson Tate) collection "Succulents". View the lookbook here. Check out the schedule below to see these wonderful projects from this collection. Follow along for some sewing inspiration! 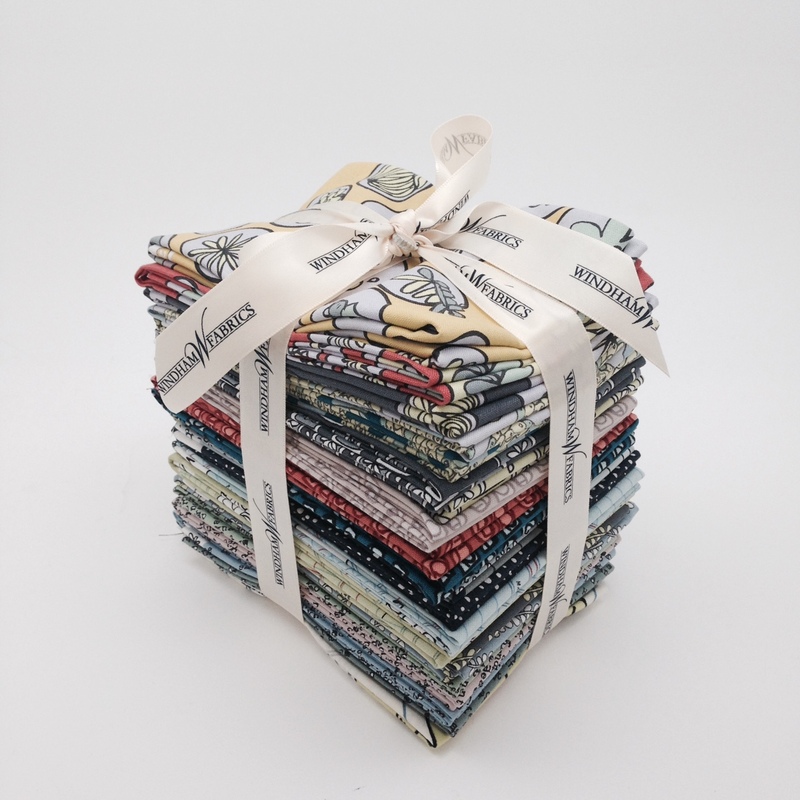 Be sure to leave a comment on here for a chance to win a lovely Fat Quarter bundle from this collection! And the winner is Sarah J. Congratulation, Sarah!! 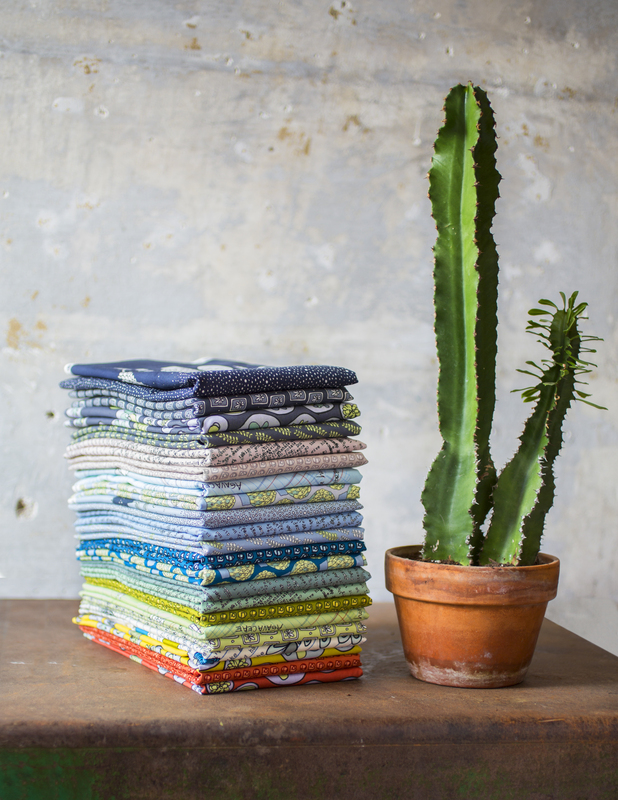 ← Fabric Friday Giveaway – Peyton! Such a neat line of fabrics – love the colors! Thanks! Love the hop and just signed up on the blog! 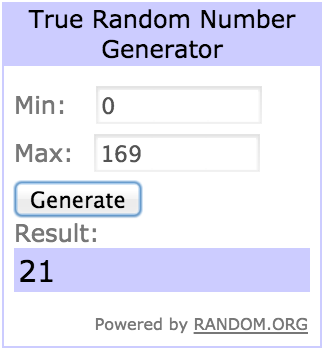 Thank for you the giveaway! I heard of Heather and her shop from my niece who lives nearby. I started watching from afar (Florida) and want to say that I just love her Succulent fabric. I’m definitely going to make sure I spread the word about it to my friends. I’ve ordered some from her shop already, but hope to win more. I love all the great colors in here, Not too bright, but very lively none the less. Some great blenders in here too. I love this line! So beautiful! Love the line and that there is such creativity used with these lines and fabrics!!! I’m hooked! Beautiful line – can’t see what she does with her second line!!! Really beautiful projects on this blog hop. Thanks for the chance to win. I can’t wait to get my hands on this fabric. I’m really going to have to mull over just what to do, but first up, a new quilt! Love them! I’m definitely going to be making those cute paper pieced succulents with this line! What a terrific line! I love it! Oh my goodness!! I love this line so much. I need at least 3 bundles for all the ideas you have presented. Thank you so much. I love this new fabric line! What fun projects that could come out of it! Thanks for a chance to win!